Finally the wait is over! 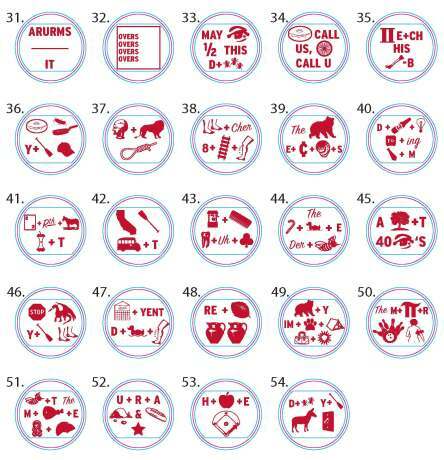 Here are our highly anticipated 2010 Rebus puzzles! 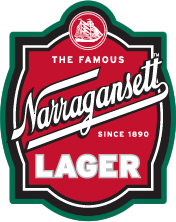 Share these brain teasers with your friends while drinking some cold ‘Gansetts! They are sure to provide hours of fun! Check out the full collection and answers after the jump.